This collection really did my nut in. But I cracked on with it and eventually had some tasty jokes to share with you all. 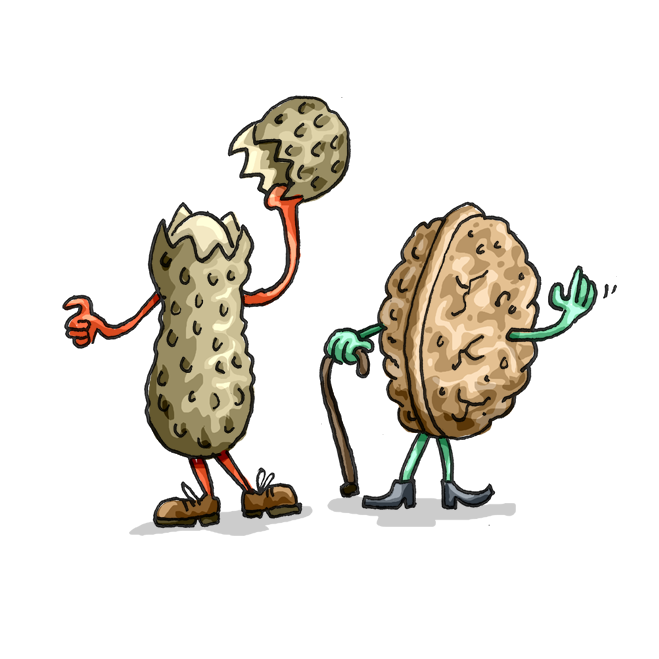 If you manage to come up with your own nutty puns, please pop them in the comment box below. Some of Tom E. Moffatt’s stories are totally nuts. Check them out for yourself here.